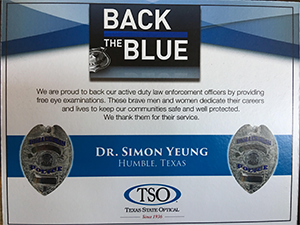 Conveniently located in Humblewood Shopping Center next to to Kroger in Humble, TSO Humble Eye Care Center is open 6 days a week. Call our Humble Eye Care Center to make an appointment with our Humble eye doctors to talk about your eyeglasses, contact lenses or specialty lens needs. Or just drop in anytime to browse through our large selection of designer eyeglass frames or sunglasses. 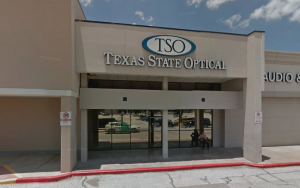 With our eye care center located in Humble, Texas, Texas State Optical – Humble has been serving the Harris county in Texas for many years. 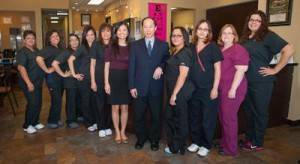 Welcome to our optometric practice in Humble, TX, also serving Porter, Cleveland and the other north Houston communities. Contact your Eye Doctor in Humble. Contact our Humble eye care staff to book or request an appointment by filling out one of the forms below. Or email one of our eye doctors with your questions or concerns. We look forward to hearing from you. And because we’re always working hard to improve our services, we hope you will take a few moments to fill out our brief customer satisfaction survey. We believe that providing quality eye care to our Humble eye care patients is a two-way street, so please let us know where we can make improvements or what kind of services you would like to see in the future.